Fantasy doesn’t stop during the finals… play Moneyball this weekend. Plus don’t miss the EPL contests include the FREE ROLL. Fantasy is over for another year but there are still plenty of ways to put your fantasy mind to the test. Play in a Moneyball daily contest or 10 for a chance to win some cash. While there is no free AFL roll this week, there is one for the English Premier League, the latest game added to the Moneyball stable of daily fantasy games. 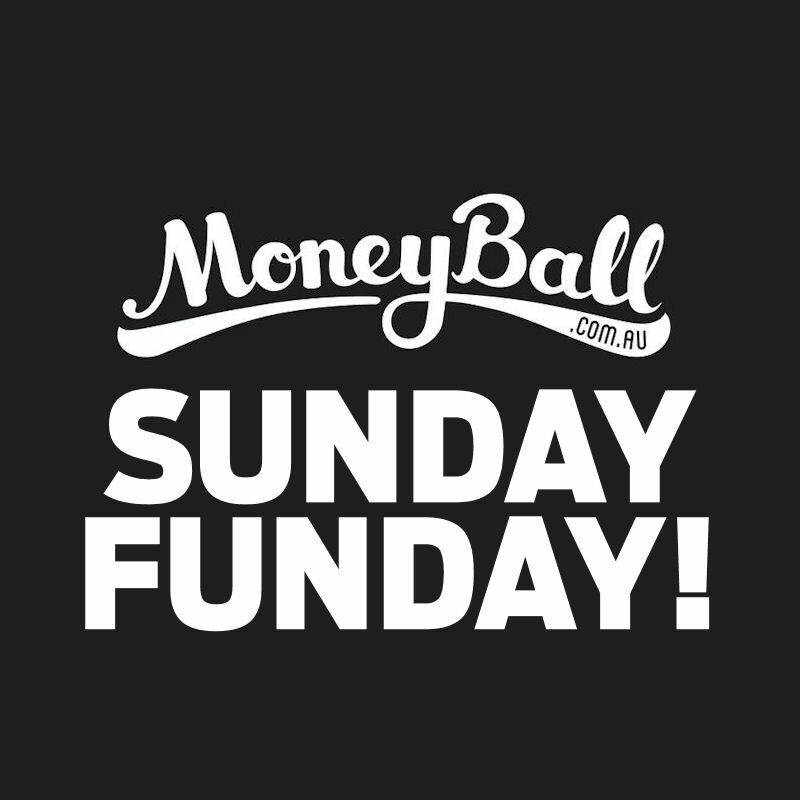 Everyone who has a Moneyball account gets free entry but you can get bonus entries by entering a guaranteed AFL or NRL contest or by referring a friend in the new ‘Friends Centre’. The EPL free roll will take place on Sunday 13 September. Prices are a little different to what we are used to in AFL Fantasy. In your salary cap of $60,000 you need to choose 9 players (2 forwards, 1 ruck, 4 midfielders, 2 defenders). Be smart with picking your team as there are plenty of bargains to help you fill your squad at an average of $6,667.